When you’re picking songs to play, how much attention to you pay to the studio arrangement versus finding a live track? Which have you found works better for you? 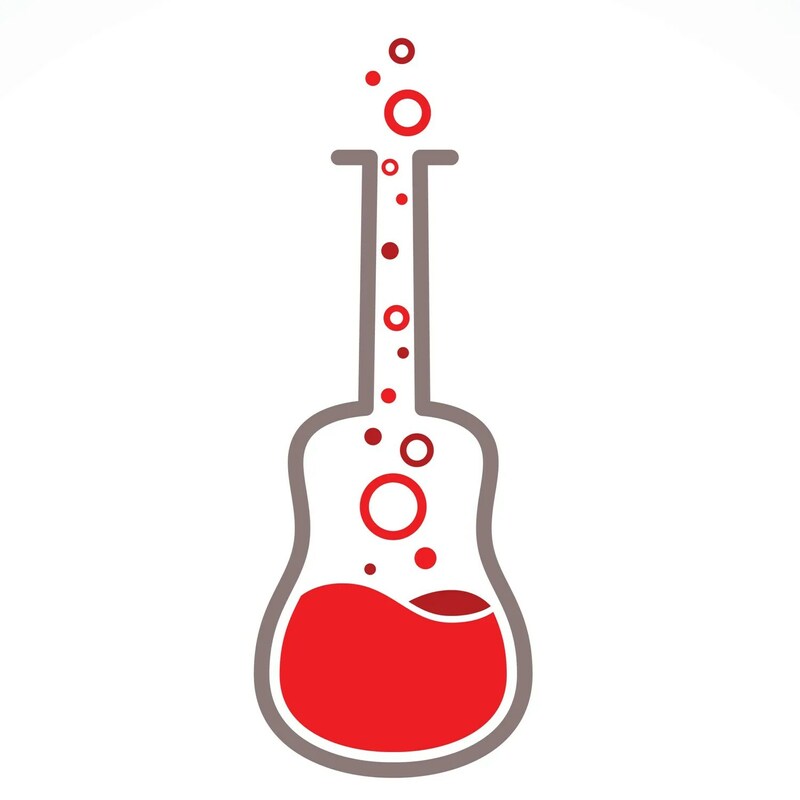 How do you distill that down in your band’s formula? These are the answers Paul and Dave share in today’s episode. Then it’s on to a conversation about maintaining your poker face on stage when things don’t go as planned. How do you train yourself to do it? How do you keep your cool? Listen… and enjoy! Guys, I love your show, and I hope you keep it going for as long as possible. I’m a weekend (and weekday) warrior. I play in two gigging bands and also do solo acoustic gigs (guitar and vocal). I’ve heard Paul talk about how satisfying solo gigs are. Along with being your own “producer” (choosing the key and tempo to fit your voice, abilities, and audience) electronics have made it possible for me to occasionally play solo lead guitar over my own rythym playing. I find this works when used in moderation. I am interested in whether you guys have an opinion on the “looping” tech available to expand light gigs. Obviously it comes down to what is being played and presented, but perhaps there are purists who feel this is a no-no? 2 questions and 1 comment: 1. What’s the acceptable percentage of self indulgent songs your list should have? And 2. Dave Hamilton, is that your real hair? I think making some versions of songs your own is great, but if you try and get too clever and mess with a well known perfect melody, you may get looked at like you have 3 heads. Love the show! Keep doing what you do.